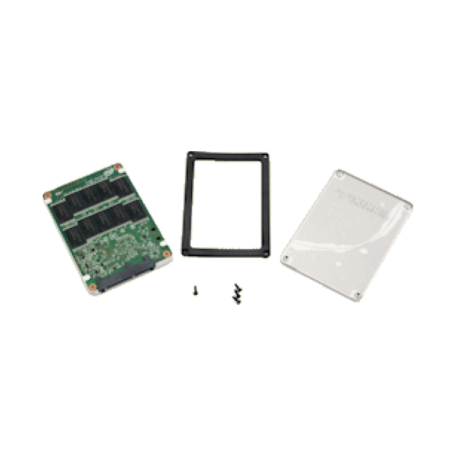 Intel SSDSA2CW080G3 80GB 2.5" SATA SSD kopen? | That's IT! 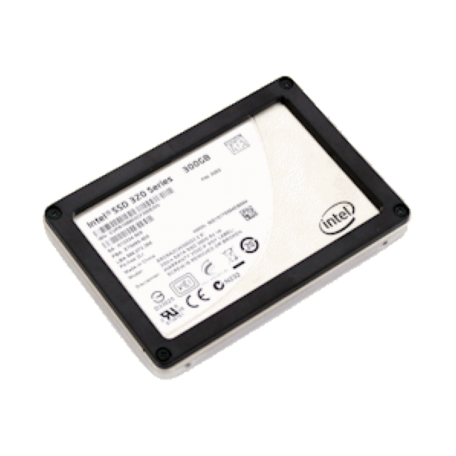 By combining Intel's leading 25nm NAND Flash Memory technology with SATA 3Gb/s interface support, the Intel SSD 320 Series delivers sequential read speeds of up to 270 MB/s and sequential write speeds of up to 220 MB/s.